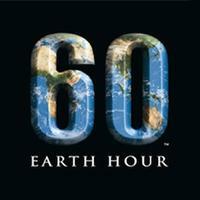 Like every year since 2007, numerous stadiums all over the world join the WWF’s Earth Hour campaign. As part of the event landmarks all over the world will stop using their illumination for one hour, starting at 8:30 pm, local time. This surely isn’t much in global terms, but citizens all over the world are also encouraged to turn off their lights at the same time or minimize the use of electricity. With over 5,000 cities worldwide taking part, the effect may sometimes be spectacular. Tonight many stadia are joining in. Below is a short list of venues we were able to confirm blacking out, but it surely isn’t complete, as many are joining as we speak (or write, really).